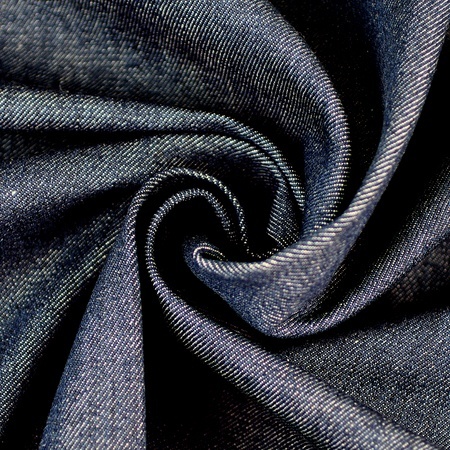 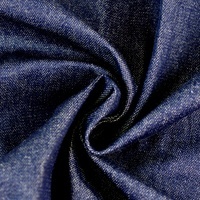 68" Indigo Denim Fabric is the ideal material to sew apparel and crafts. 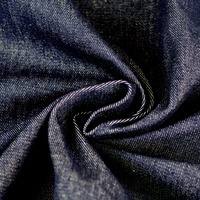 Made of a medium-weight twill this 13 oz Indigo Denim Fabric is both stylish and comfortable. 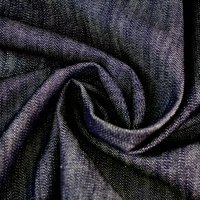 This denim fabric is a dark indigo in color and will stretch along the bias and the warp.